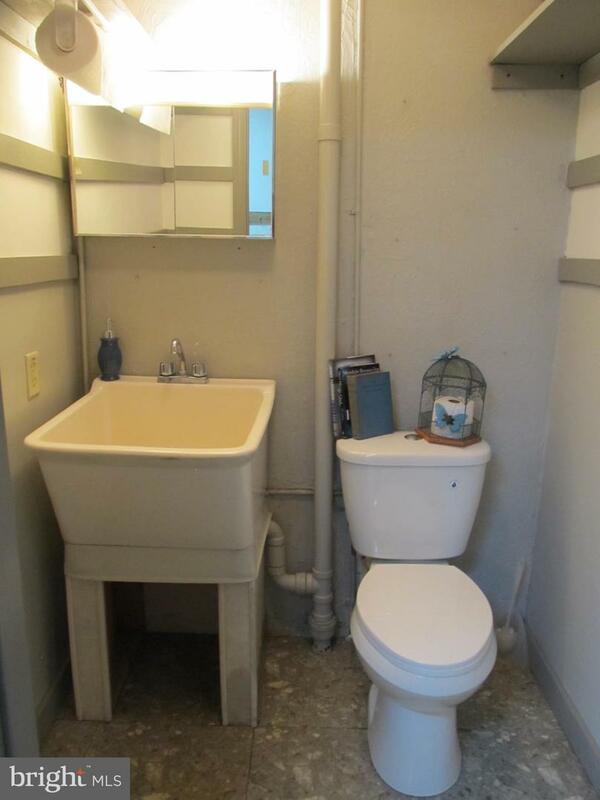 No money down needed to purchase this cutie! 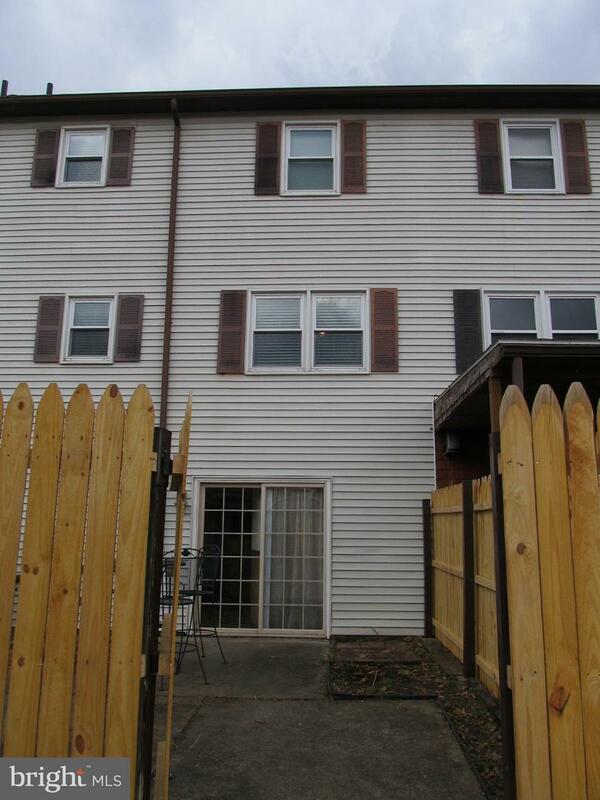 This 3 bedroom, one full and one half bath townhome is located in the USDA eligible area. 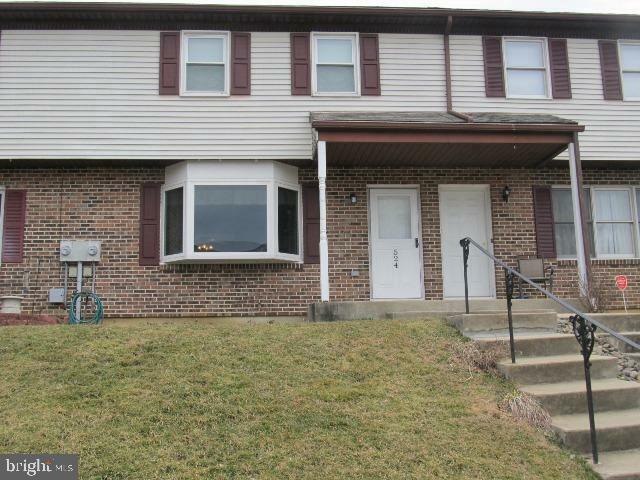 This home is perfect for a growing family or someone looking to downsize. 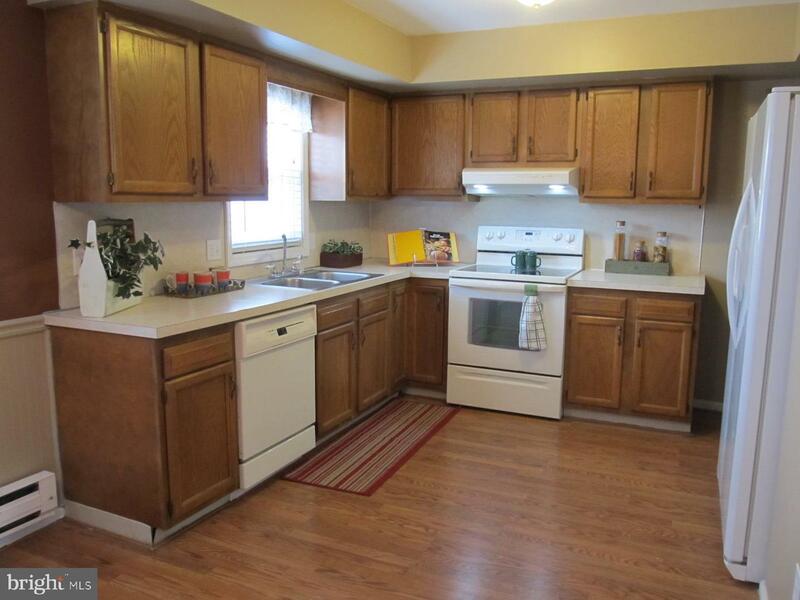 There~s a lovely bay window in the spacious living room, a sunny dining room and a modern kitchen on the first floor. 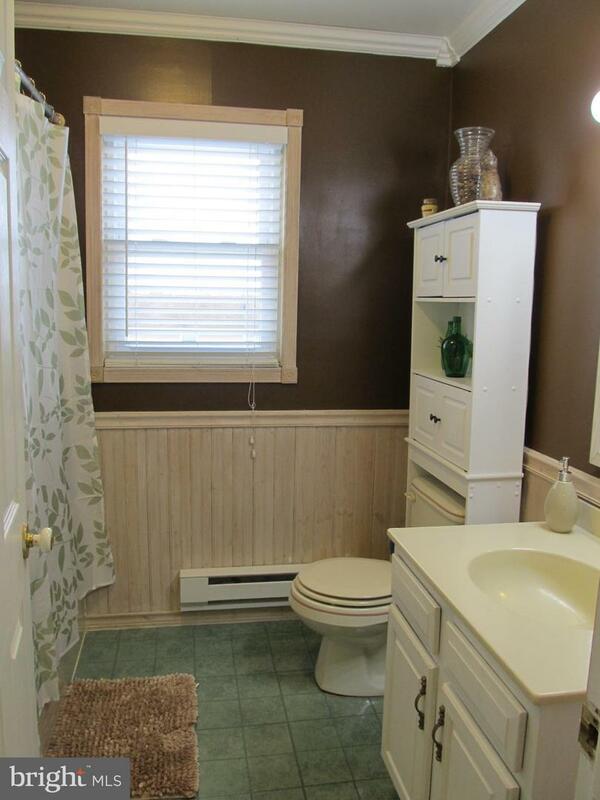 Second floor consists of 3 bedrooms and an updated bathroom. 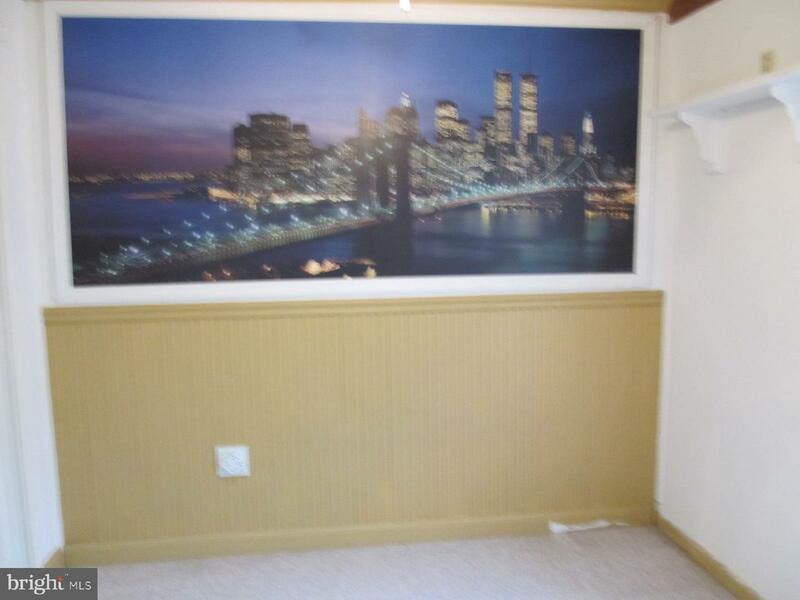 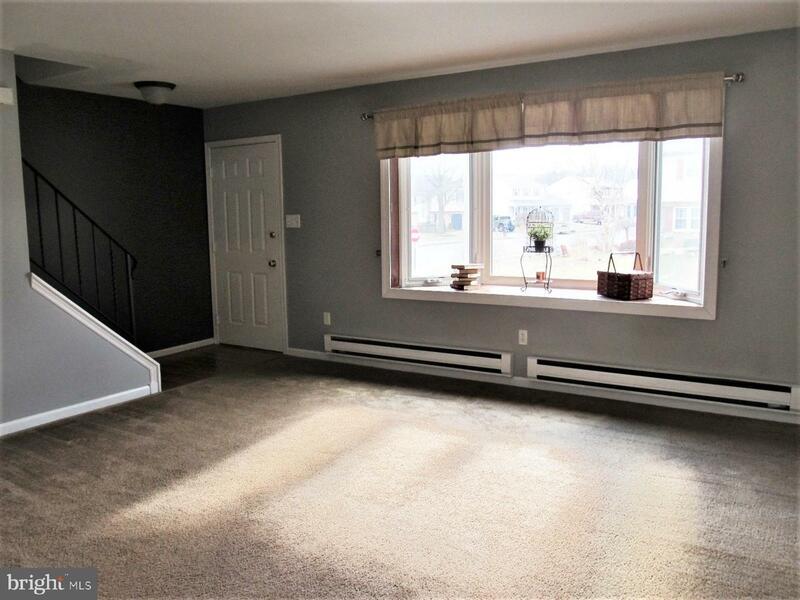 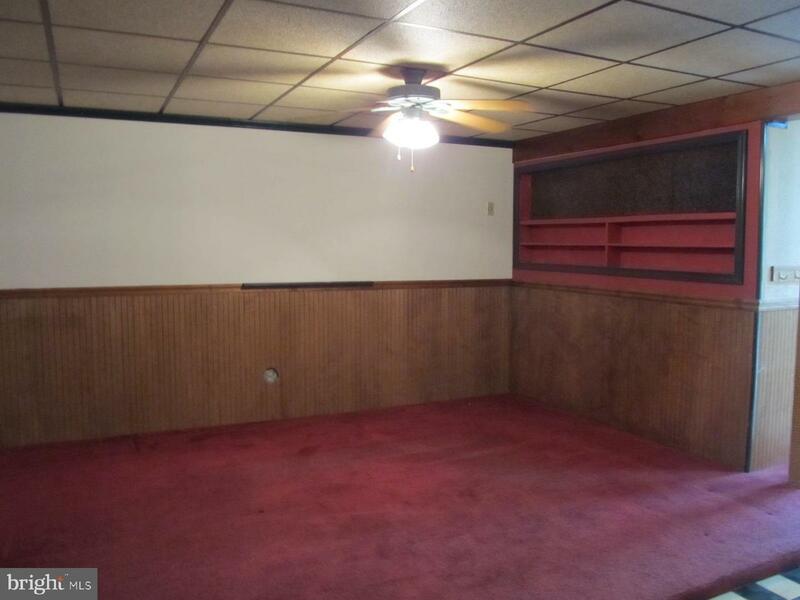 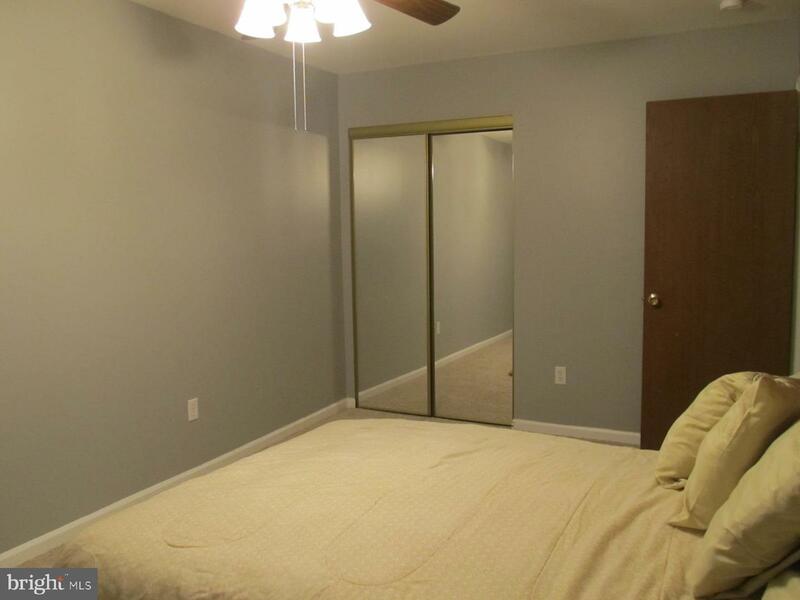 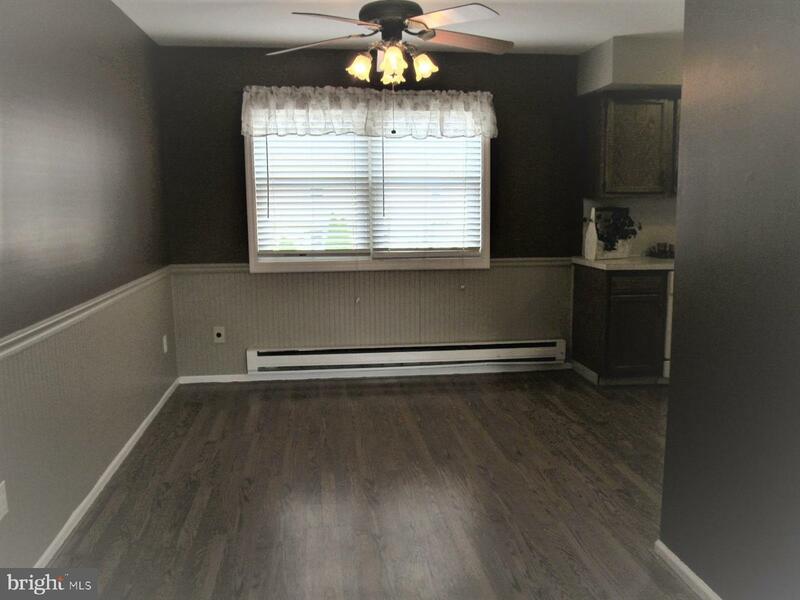 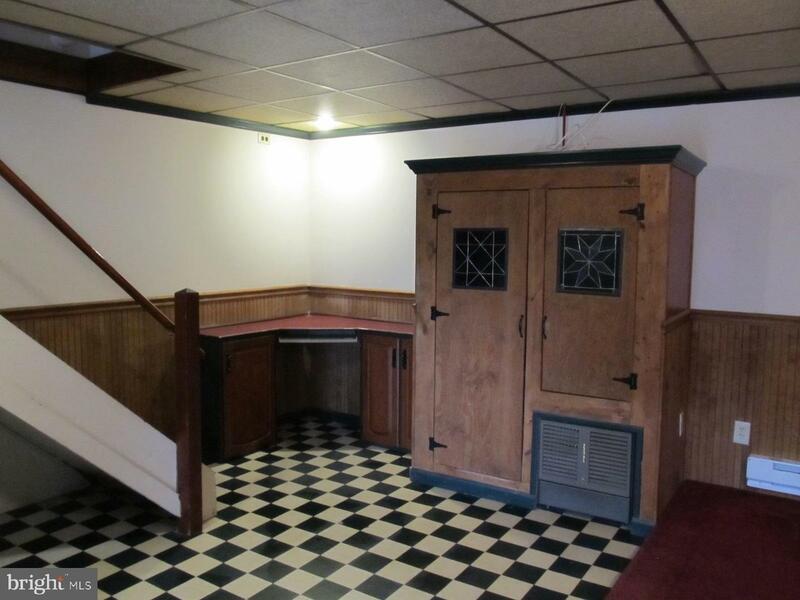 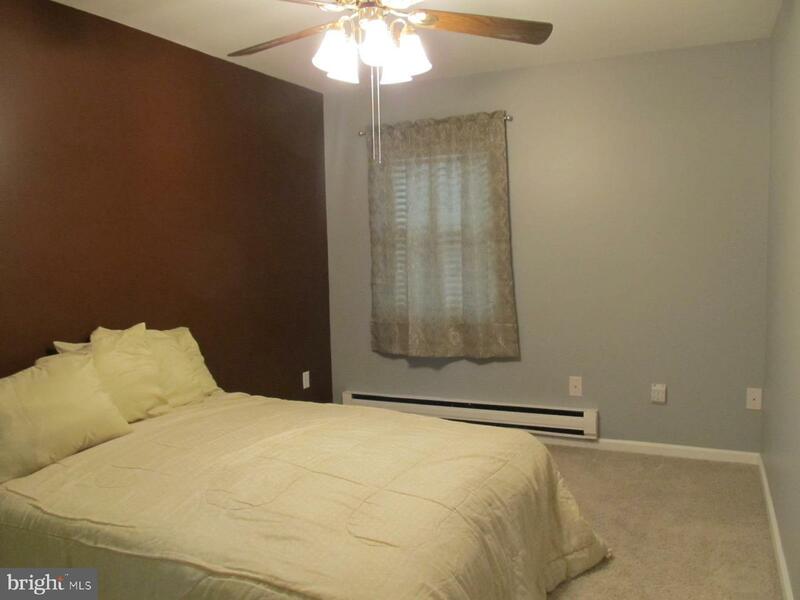 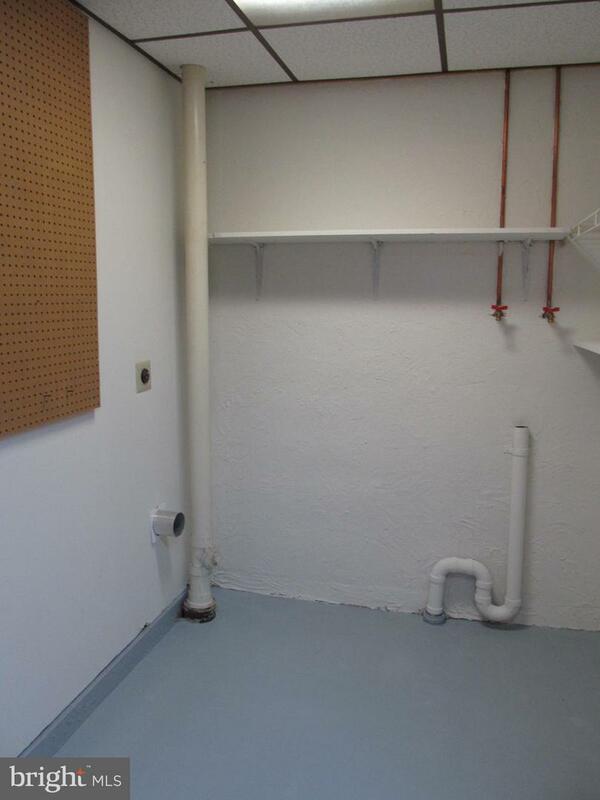 Full basement has a large family room, half bath, office, and laundry room. 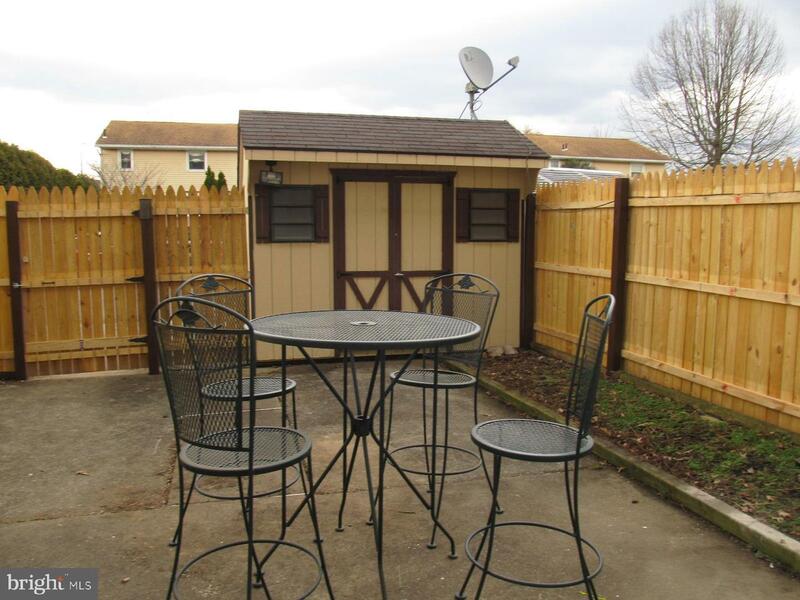 There~s a fully fenced yard for the little or furry ones and a nice sized shed for additional storage. 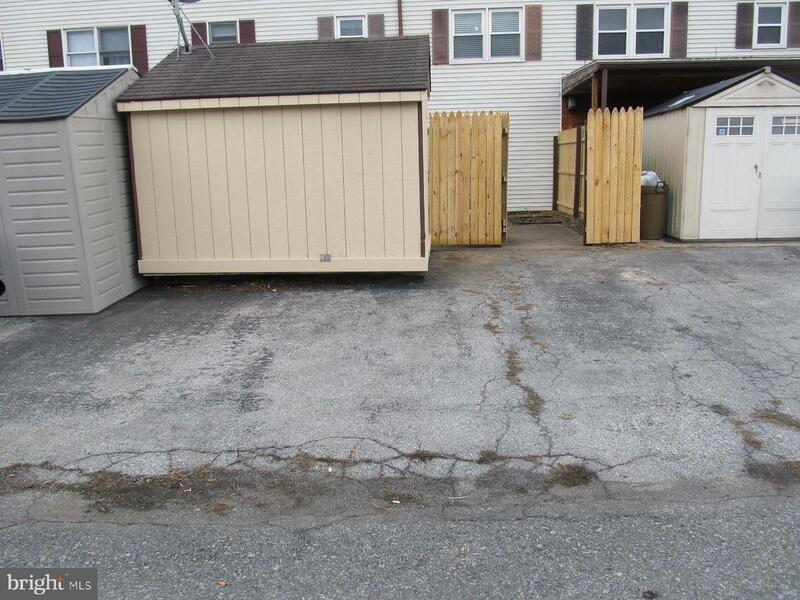 There is a private off street parking space and plenty of street parking. 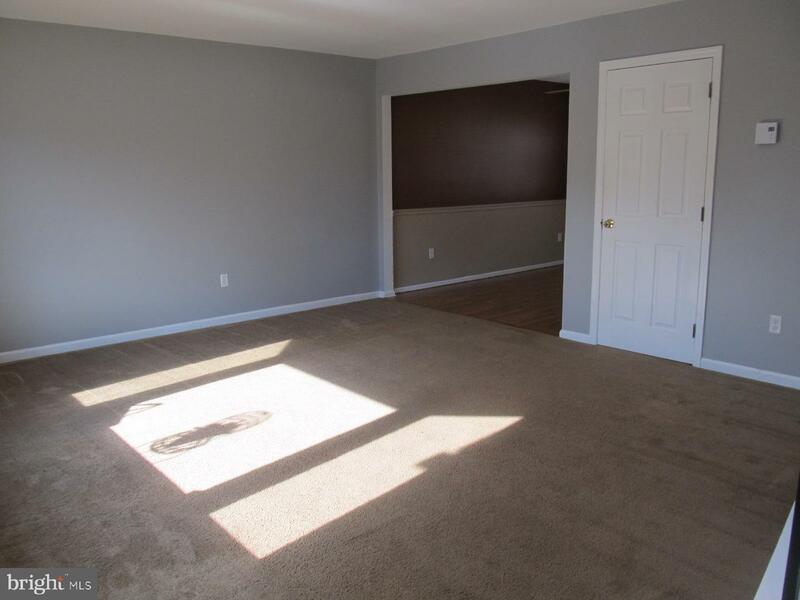 This property is just waiting to be your new home ~ make your appointment today!